Congratulations to everyone who participated in and donated to this year’s RebelTHON. The year-long fundraiser culminated in a twelve-hour dance at the Turner Center on February 19th. Thanks to the tireless efforts of the RebelTHON board, led by honors student Maia Cotelo, the Blair E. Batson Children’s Hospital received $112,603.56. WOW-WOW-WOW! 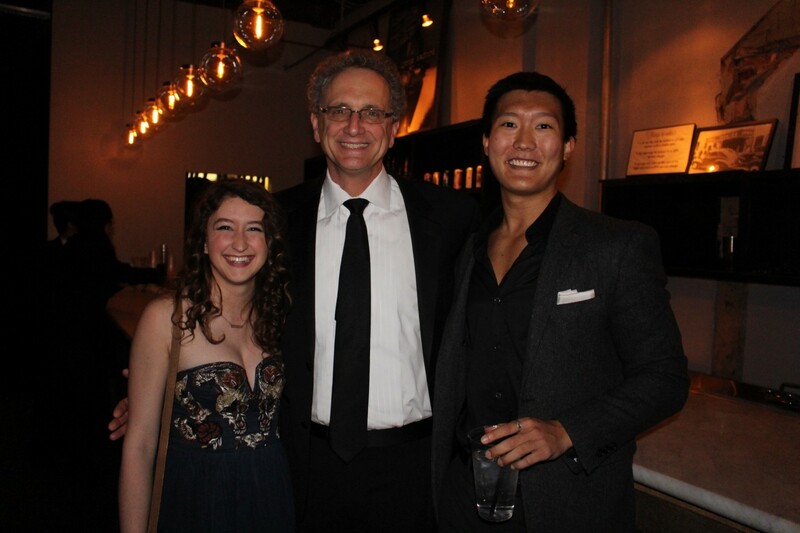 Inaugural SMBHC Formal a Success! Hundreds of honors students danced the night away at The Lyric Oxford this past Friday, February 12th, at the first HoCo Formal. Check out photos on social media sites and tag your own with #hocofo. Thanks to the Honors Senate for organizing such a fun and successful event! Admission Decisions Announced February 29th! Artist-in-Residence Bruce Levingston’s album Heavy Sleep has been included on the New York Times list of Best Classical Music Recordings of 2015. Congratulations, Mr. Levingston!